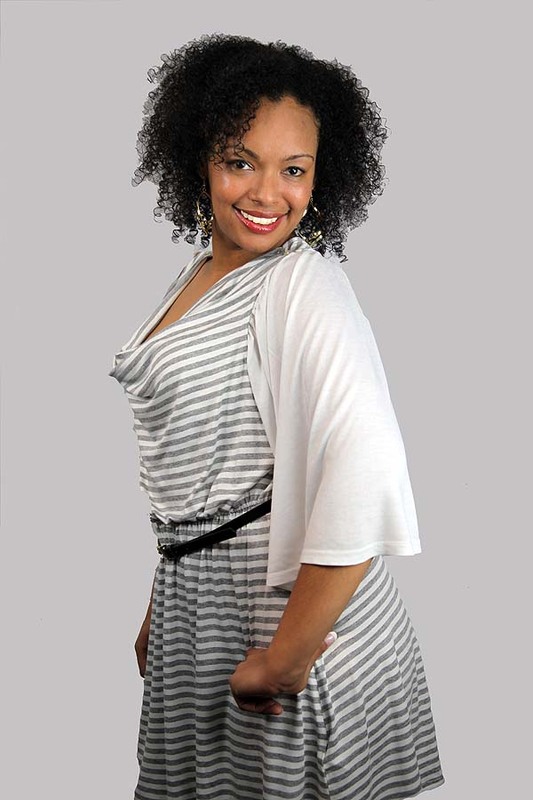 Wingz™ in a chic butter soft white jersey viscose. 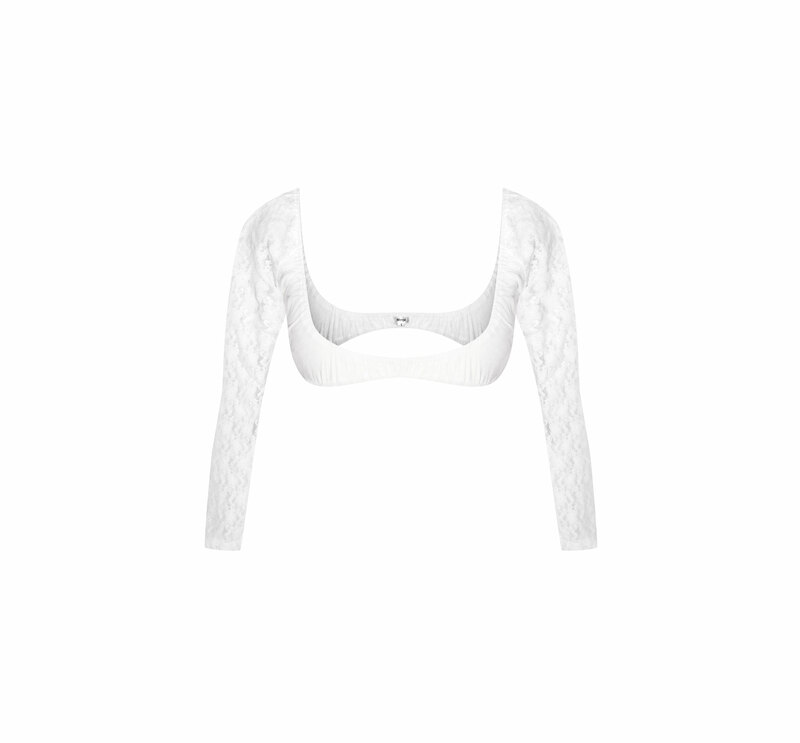 The flare sleeves are very of the moment and great for all shapes. 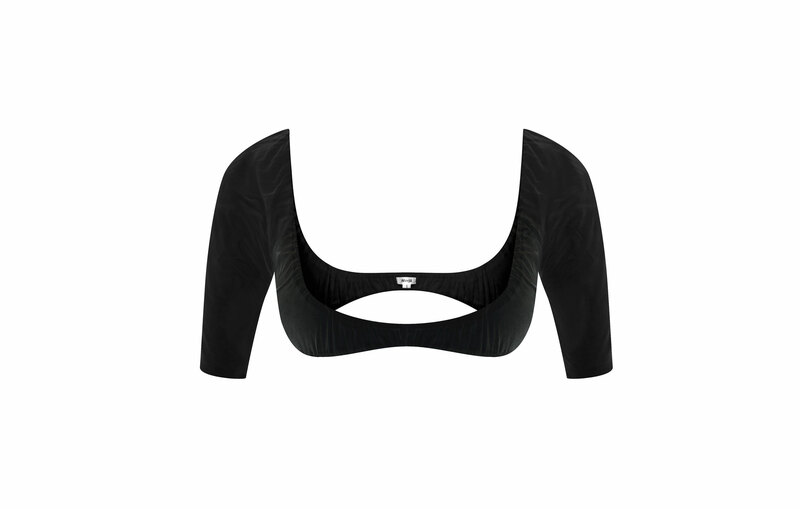 Wingz™ are an alternative to shrugs, cardigans and boleros that offer women arm coverage without the added bulk of an extra layer. Wingz™ will liberate your wardrobe! Machine washable inside out. Save energy. Wash at 30 degrees.